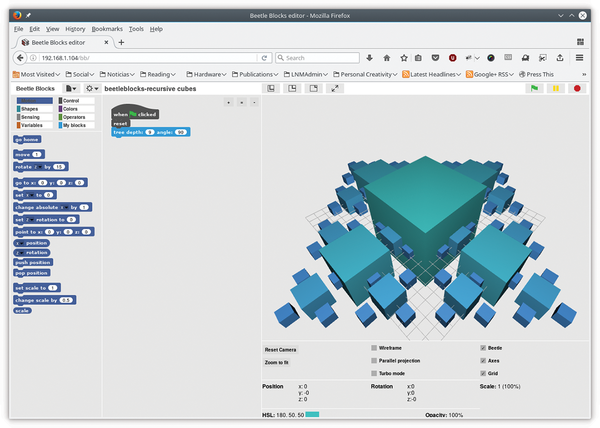 Beetle Blocks  lets you build 3D objects by ordering the Beetle Blocks beetle around. You do this in true Scratch-like fashion by dropping blocks containing commands such as move, go to and rotate onto the workspace. You can then chain several blocks together to build programs, just like in any block-based program (Figure 1). Figure 1: Follow the Beetle Blocks beetle around in 3D space to draw objects. 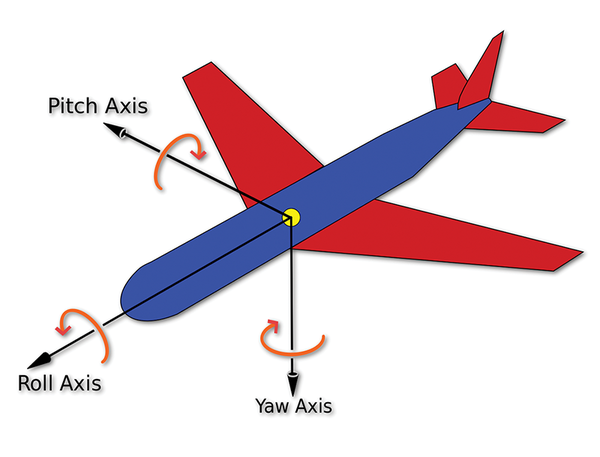 Figure 2: You can rotate an object on any of these axes in 3D space. Likewise, while you only needed two coordinates, x and y, to place your sprites in Scratch, Beetle Blocks needs three to position your beetle: x, y and z. You can also decide to draw lines and curves, or extrude them. This in practice means that as the beetle walks it you can have it leave a 3D sausage-like trail behind it. Firefox will install in the Internet submenu. Open it and go to the online editor . Wait for the interface to completely appear, including the little picture of the cyan-colored beetle, before you start working. Otherwise, the interface may freeze for a few seconds. Dragging and dropping blocks onto the workspace is generally fine on a Raspberry Pi 3, although sometimes it can be sluggish. Performance is better if you use openSUSE (included in this month's DVD) instead of Raspbian. This may be because openSUSE, being a true 64-bit operating system, makes the most of the Pi's hardware. Open Firefox, press [Ctrl]+[O], and navigate to the directory where you downloaded Beetle Blocks. Inside the run/ subdirectory, click on the index.html file, and a local editor will open in your browser. Once installation is complete, the server will launch automatically. You can check by opening Firefox on your Pi and navigating to 127.0.0.1 (or, from another computer, put your Pi's IP into a web browser). If you see something like Figure 3, everything is fine. 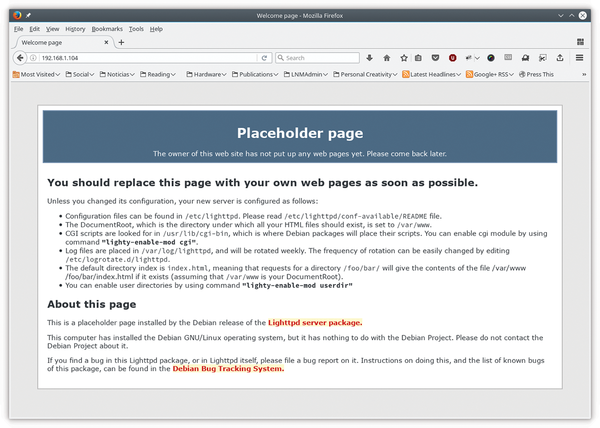 Figure 3: With lighttpd you'll be able to access a local version of Beetle Blocks from anywhere. Now, using a web browser on another computer, go to http://<RPi's IP>/bb (Figure 4). 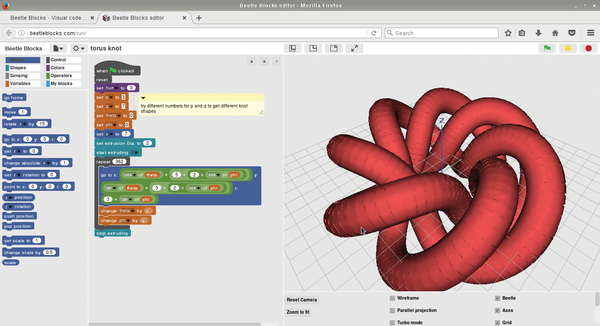 Figure 4: You can run Beetle Blocks from a server so several people can make their own 3D designs at the same time. Most of the code for Beetle Blocks runs in the browser anyway, so loading the program from a Pi for an entire classroom is quite doable. When your script doesn't run as expected, Scratch offers some strategies for solving your problems.